“Internal staff data has been intentionally leaked to Michel’s site.”This happens to relate to our series “Battistelli’s Furious Love Affair With French Power”, which is still ongoing. The main revelation, however, is this: Internal staff data has been intentionally leaked to Michel’s site. 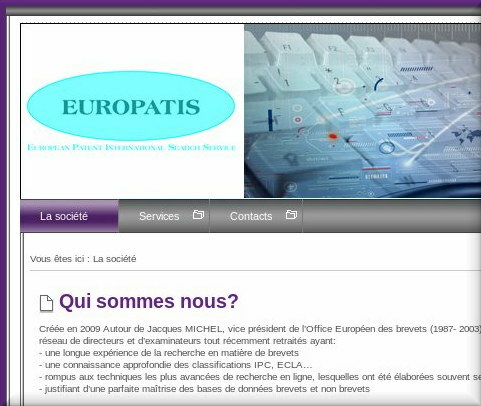 Our source has evidence for the fact that personal EPO staff data (at least full common name and E-mail address) has been leaked from internal EPO pages to Michel’s site in a case of resignation/retirement before the effective date. “It’s not about what you do but about who you are and who you know.”How would European privacy (or “data protection”) authorities feel about it? How does existing EPO staff feel about it? It serves to highlight also the hypocrisy of Team Battistelli, which habitually complains about data leaking out of the EPO when it fact it is doing so itself. They try to distinguish between “good” leaks (those serving Team Battistelli by smearing the accused in the media or helping former EPO bigwigs) and “bad” leaks (those that expose abuse or even corruption implicating EPO bigwigs).